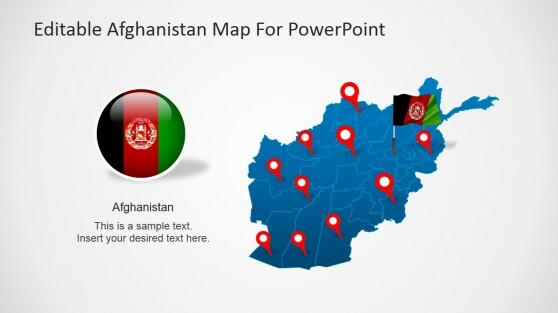 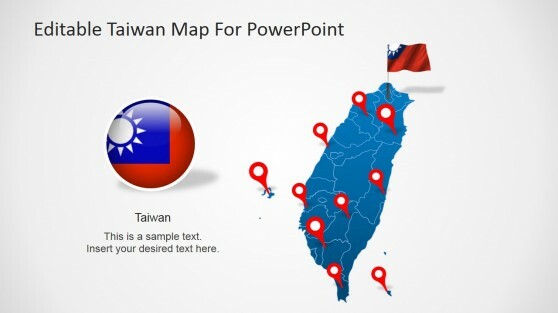 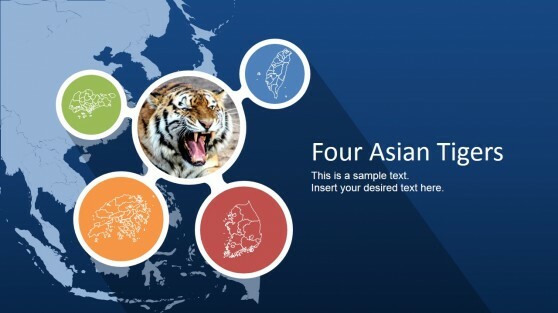 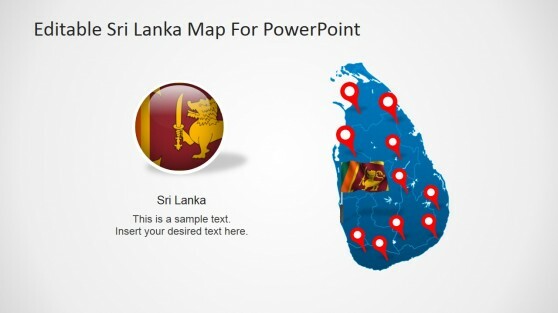 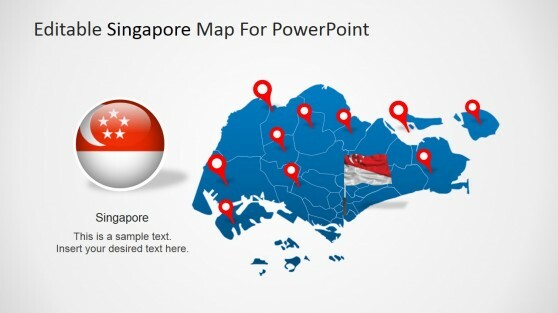 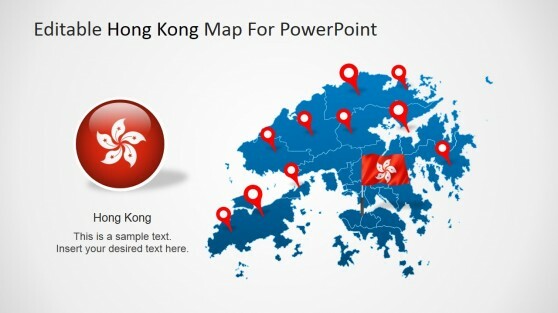 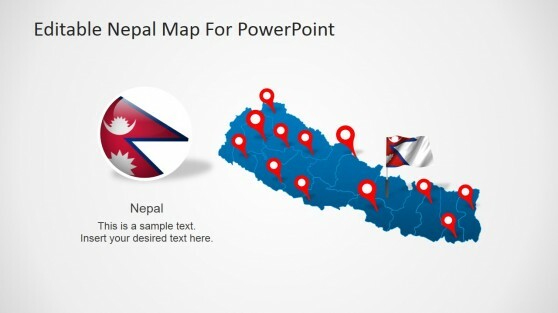 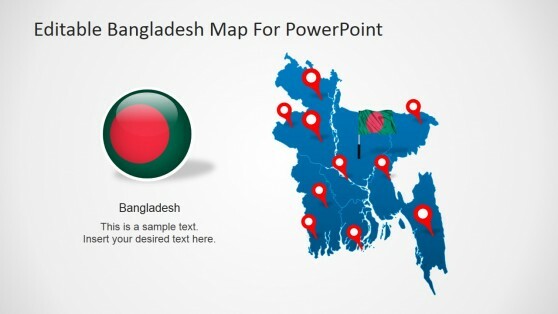 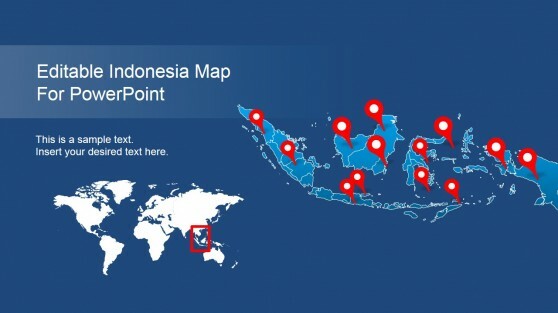 Download Asia Maps PowerPoint Templates for creating presentations with Asia’s countries and territories. 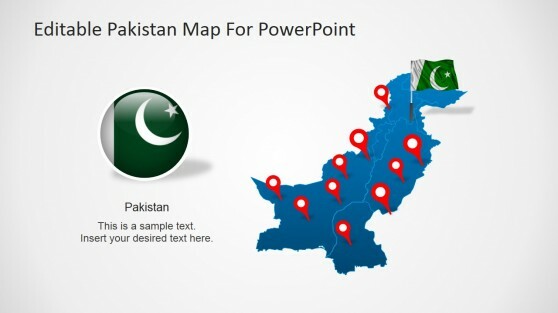 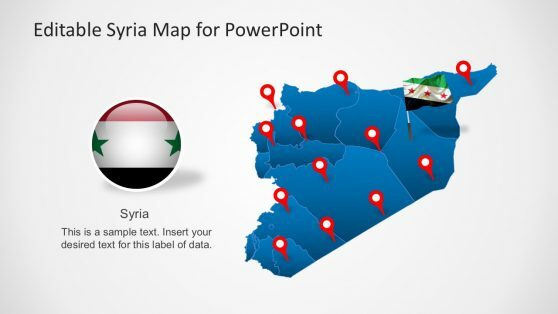 Each maps contains slides with outlines and political maps. 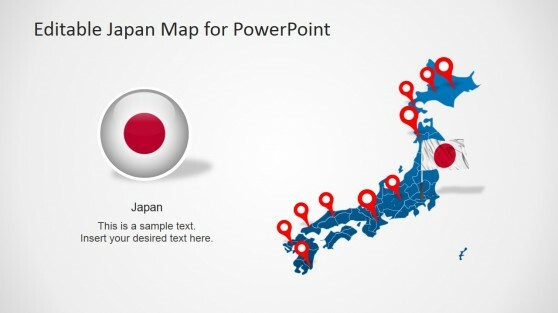 Each country component is created using simple individual PowerPoint objects, enabling maximum flexibility.